4 Reasons to Get Winter Travel Insurance When Traveling to The U.S. Although the West Coast of the United States seems to be almost immune to winter weather, this is not the case for much of the rest of the U.S. Much of the East Coast is already blanketed in several feet of snow with another blast of Arctic weather on the way. If you are planning to travel abroad to the U.S., winter travel insurance can ensure you are not stuck out in the cold if weather interrupts your travel plans. Here are 4 reasons to get winter travel insurance. Although you may be able to plan most aspects of your winter trip to the U.S., weather is often unpredictable. A winter travel insurance policy can help you cover any expenses incurred if your trip is delayed. This can cover reasonable travel expenses including accommodations, meals, and transportation until travel becomes possible. Oftentimes when booking a vacation, you may be required to make a deposit to secure your room or buy non-refundable tickets. In the case that your vacation is delayed or cancelled at the departure point, winter travel insurance can help. A policy can provide coverage if your trip is cancelled due to a covered reason such as severe weather. You can receive reimbursement for any pre-paid, forfeited and non-refundable trip costs up to your selected limit of coverage. After all of the preliminary planning it took to get your vacation underway, it can be frustrating if something such as weather causes delays or cancellations. 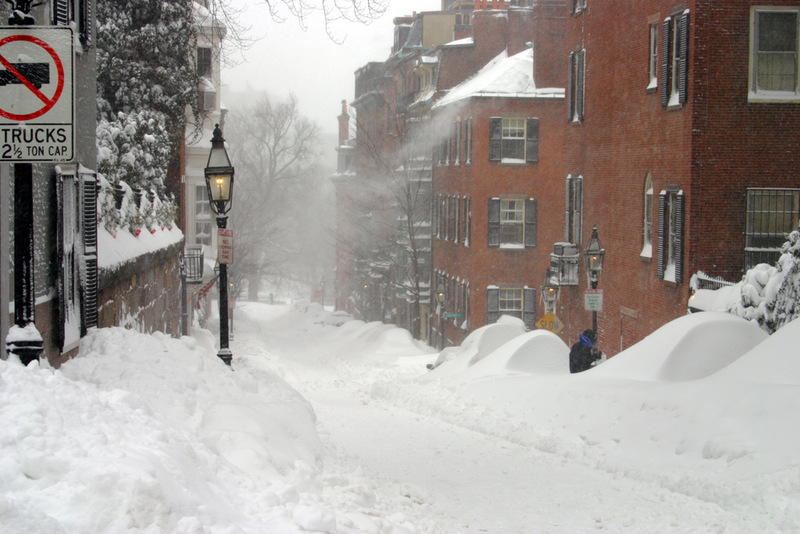 Most winter travel insurance policies include valuable assistance services. These services will work with airlines on your behalf to find and book a new flight to help get your U.S. vacation underway. This will help alleviate some of the stress of a delayed or cancelled trip. If you have done your due diligence and checked weather forecasts for anywhere you are planning to travel on your vacation, you may think you don’t need winter travel insurance. While this may be the case, many of the severe winter storms that have been affecting the eastern and southern U.S. this winter, have been relatively quick forming. Most winter travel insurance providers will allow you to purchase a policy up to 24 hours before a severe winter storm warning or watch is issued. This means if you have a vacation planned and it looks like a storm is forming where you are going, you can still purchase a policy as long is it is at least 24 hours in advance of any watches or warnings. Even if a policy is purchased after the 24 hour watch and warning window, you will still be able to take advantage of most of the services offered by your policy provider. 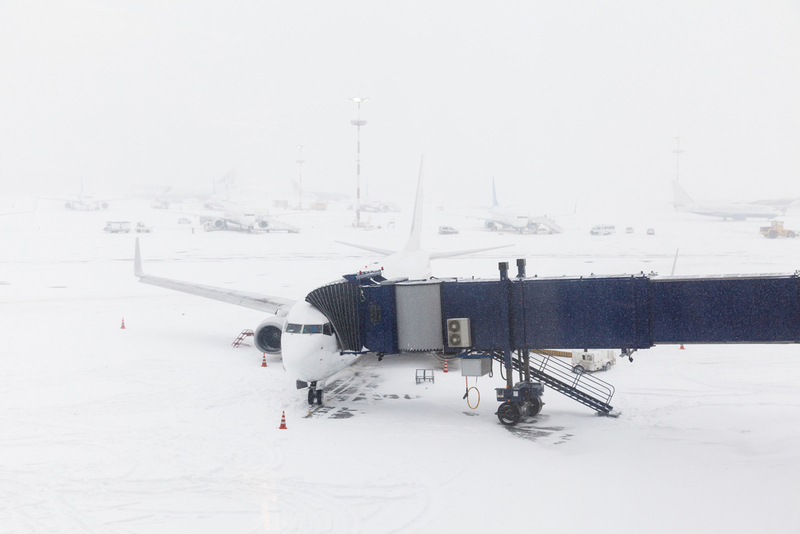 The U.S. is a great place to visit in the winter, as long as you take measures to ensure severe winter weather doesn’t cause delays or interruptions. If you are interested in learning more about winter travel insurance or overseas health insurance, contact Insurance Services of America at (800) 647-4589 or 01 (480) 821-9052 today.